WEDDINGS. PERHAPS THE MOST CELEBRATED TRADITION IN THE WORLD. At Vito’s Restaurants, we have long been known for our cuisine, our service and our ability to provide a top-of-the-line experience for our guests. Now, let us join you in your celebration of marriage. From engagement parties, showers and bachelorette parties to rehearsal dinners and receptions, we provide a unique location, outstanding cuisine, customized packages and personalized service to every couple. 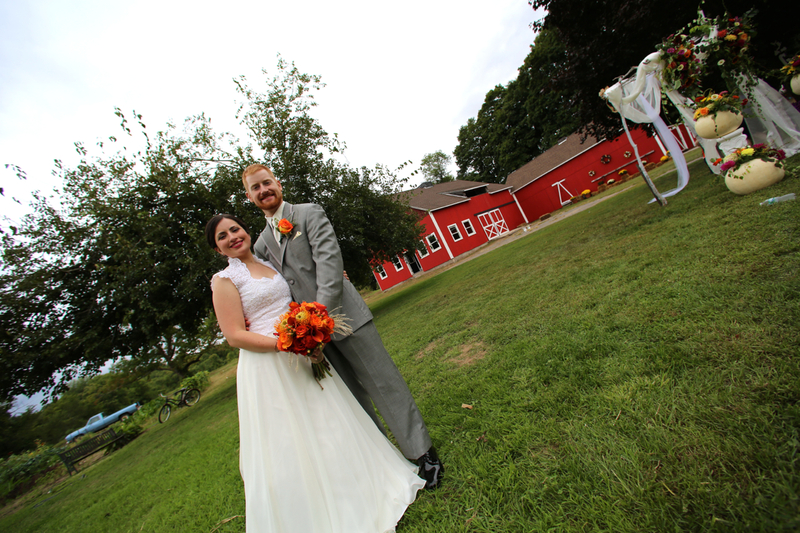 With its glorious setting, scenic surroundings, outdoor celebratory options, fabulous cuisine and attentive staff, Vito’s on the Farm is now one of Hartford County’s sought after special event venues. Your farm to table experience starts with fresh organic vegetables that are grown on our farm. Our meats, seafood and cheeses are all locally sourced. Your senses will be amazed when you see that you’re surrounded by our home grown flower and vegetable gardens in a beautiful country setting. We can handle your entire event right down to growing your flowers for you. We are able to provide for you, the location, dance floor, bar set up, tents, bathrooms, tables, chairs, flatware and glassware. Our other services include Bridal Party accommodations, attendant parking, ceremonies, DJ services and lighting. Every menu can be hand-crafted to fit the dietary needs of your guests. Every option can be tailored to fit your budget. And whether it’s a wine you’re in love with or a family recipe you want included, we want to make sure your wedding, shower or rehearsal dinner is EXACTLY the way you always dreamed it would be. It’s a time for family and friends to come together and welcome the chapter in a new life for the couple making their vows. We are here to make your event one to remember.